During the first half our of trip we stayed in the small city of Nikkou (日光) in Tochigi prefecture (栃木県) for a few days. Our hotel was the “Marukyoo” (丸京), a small Japanese-style inn (旅館、ryokan) that only had 12 rooms. The price was a bit expensive at around 20000 yen (~$160 dollars), which is even worse when you consider they charge this price for each adult. 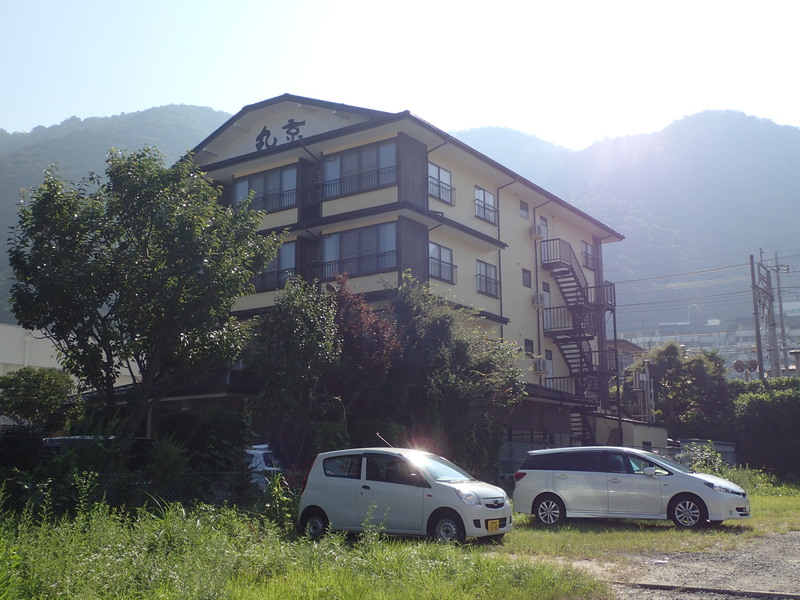 It is close walking distance to the train station (鬼怒川温泉, kinugawa onsen), which saves taxi fare. Fortunately, the price is actually (debatably) worth it because this hotel has a special bonus – an on-site onsen (hot spring, 温泉) which has no extra fees and can be used any time in the morning and evening hours. When I first entered the onsen I was a bit surprised since I expected a small lake out in the countryside somewhere, like I had seen in movies. The water in Marukyou’s onsen comes from a natural source just the same, but is directed into four different rooms, an inner bath and outer bath for both the lady’s and men’s sides. The inner bath is a bit like a typical Japanese public bath (銭湯, sentou), where there are showers along the walls, with the bath itself mad of stone and sitting in one corner. Unlike America, the custom in Japan is to fully clean your body with soap and warm water at the shower stations before entering into the hot spring bath. Marukyou provides several different shower products, such as shampoo containing charcoal (炭、sumi) which is sort of the theme of this hotel. In fact, all the baths are infused with charcoal which contains minerals such as magnesium, and is claimed to help keep the skin smooth along with other benefits. The mini gift shop in the lobby is stocked with some unique gifts made of charcoal, like dolls. The outside bath has the same type of water, except it is partially exposed to the elements with no roof and a high fence to prevent anyone from looking in. There is a train track directly above this area, to really make you know you are in Japan. This was my first experience with a real, geniune Japanese onsen, and one thing totally caught me by surprise: it was really hot. Sure, in retrospect I guess it’s obvious for a “hot spring” to be “hot”, but it was so hot I had to accustom my body by first putting in a foot or hand for a few seconds and then removing it, and gradually exposing more of my body to the heat until I could get fully immersed. Once in, I was able to enjoy the experience and relax, but eventually the heat got to me and I had to get out. Unfortunately, my body didn’t get accustomed after the first time and I had to go through this tedious process each time. One inconvenience of this style of bath is you have to put on a bathrobe (also supplied by the hotel) to get between the onsen and your room, and by the time you get there you’re likely covered with sweat since your body is still red-hot. To reduce this undesirable aftereffect, you can try to take a cold shower after you leave the hot water and wait a few minutes before putting on your robe. Fortunately, all onsens are not this hot, and I’ll cover another one I visited in a future post. Even though the hot spring bath was a great experience, Marukyou had a few problems so we will probably not be returning there again. One of the annoyances was that often when we entered the lobby there was nobody waiting there and it was dark, with the staff hanging out in a back room somewhere – a big contrast from what we expected of Japanese service. The layout was also far from ideal, since going to and from the onsen requires passing through part of the lobby. We were charged a fee for our 3-year old son in addition to the adult rates, even though this wasn’t told to us at the time of booking, and we didn’t receive anything special like child slippers. Finally, there was an awkward misunderstanding with the staff because they called us on the second day to say breakfast was ready, even though it it clearly stated our package came with a single breakfast for two days. Even though we pointed it out with printed proof they said that really meant two breakfasts. We would have normally been happy to hear this except we had already eaten a bit breakfast somewhere else that day. In all fairness, the breakfast on the first day was great, with excellent selection of fresh Japanese-style dishes and friendly staff. When walking around the neighborhood, we stumbled upon another hotel “Mikazuki” (三日月), which is significantly larger with many more types of baths, and even a mini light show. It’s quite pricey, but not that much more than Marukyou, and we spoke with someone who had personally been there recently and highly recommended it, so we will probably stay there next time we head to Nikkou. The surrounding area is quite nice, with some beautiful scenery including a river that is used for rafting and luscious greenery. There is also a series of shops on a street right next to the hotel, but we were frustrated the first day when most places had closed around 5pm. One of the shops was supposed to be open later, but we heard from someone that they closed due to lack of customers. One of the Chinese restaurants in that area served one of the worst Mapo Tofu dishes I’ve ever had. If it’s early enough, you can find some things at the gift shops there but don’t expect much more than that. We visited two other interesting places on our trip to Nikkou, but I’ll save those for my next post. 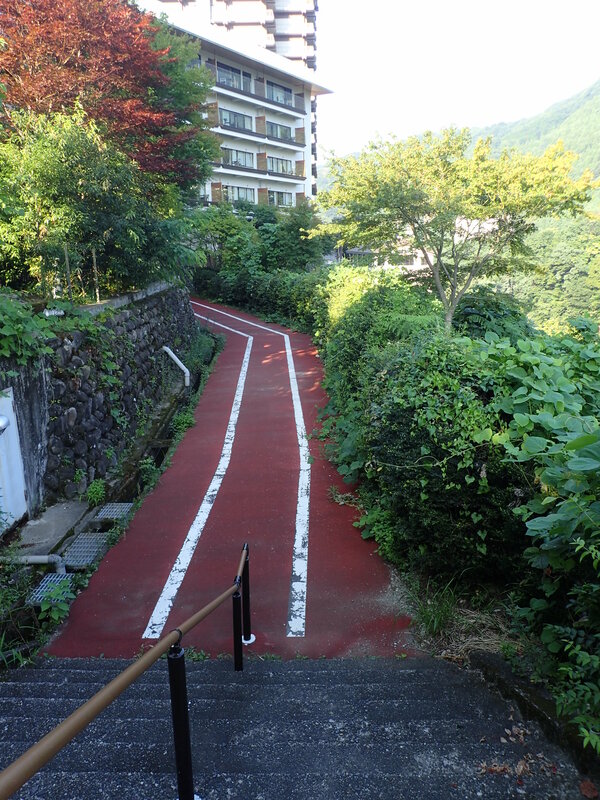 Third below: Scenic path in the neighborhood next to a deep ravine, not too far from Mikazuki hotel. I’m surprised to hear you had some annoying experiences there in Japan! It looks beautiful tho! While I still feel that Japan as a country has higher service ideals (or サービス精神 as they say), Japanese are people too and there is much variation. So occasionally there are cases were service doesn’t live up to expectation. 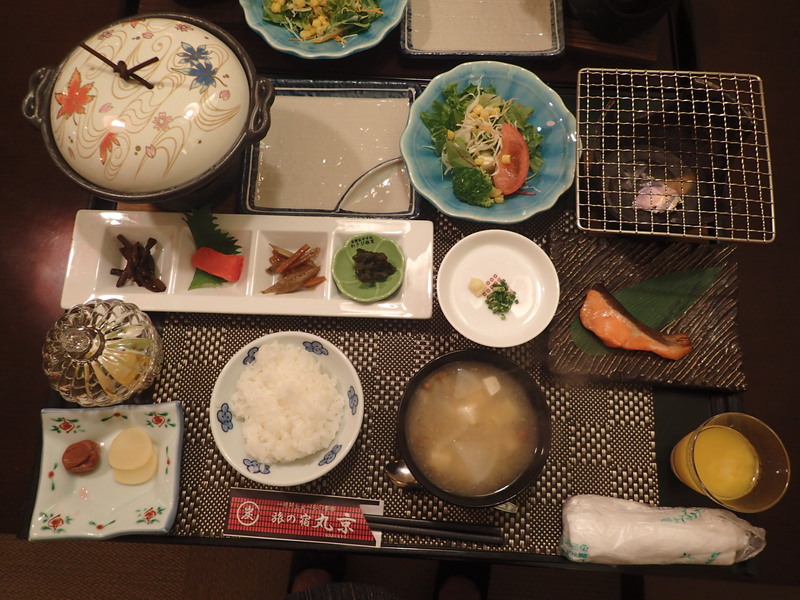 You had quite a different experience than I did in the ryokan at Hakone! It’s a shame that there were so many miscommunications. 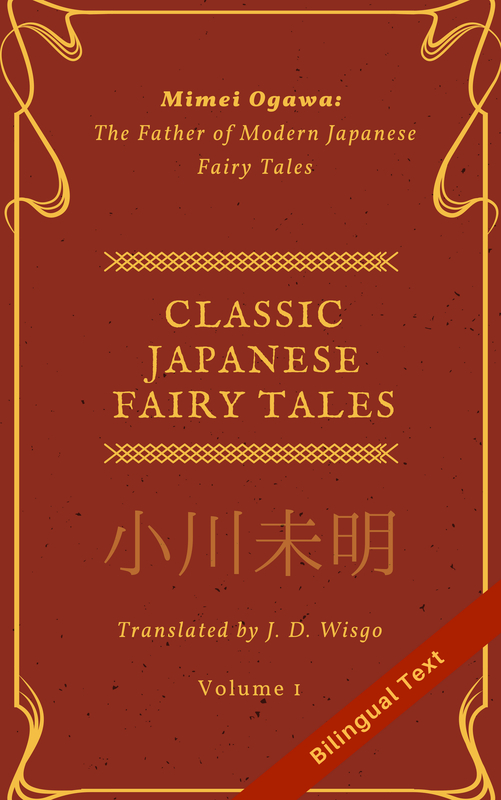 Did you read any reviews of the ryokan before booking? I will definitely not be booking any stays at the Marukyou! I’m surprised that the onsen was that hot! The ryokan in Hakone had several temperatures of baths, but none were too hot that I couldn’t adjust rather swiftly. Perhaps it’s the proximity to the source. I don’t remember if we read any reviews or not, but who knows – their treatment may differ per customer. For the water temperature, maybe I am more sensitive to hot water than the average person but my son also wasn’t too happy about the bath temperature.